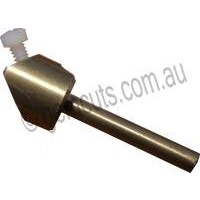 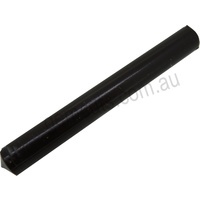 These brass dop sticks are made in Australia and designed to fit Gemmasta Faceting Machines. 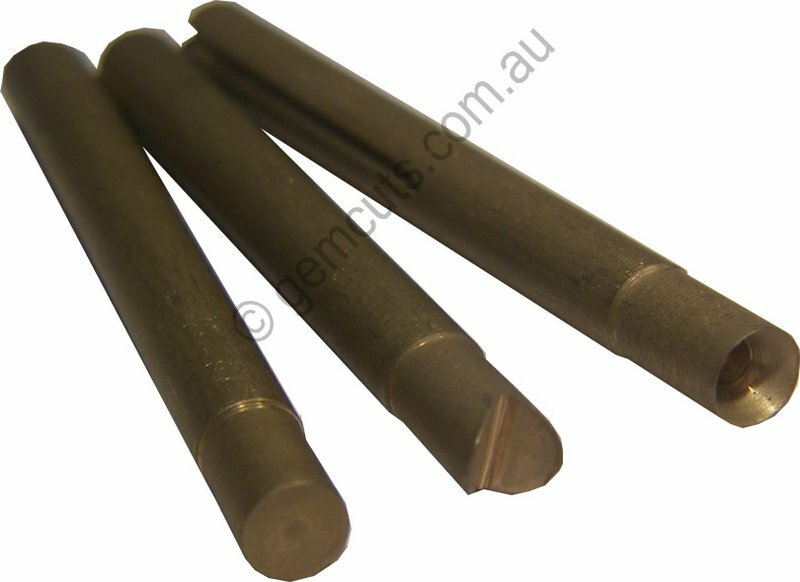 They are available in three styles: Flat, Vee and Cone (pictured above). 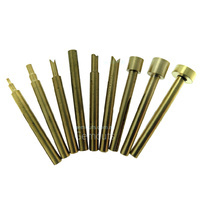 We also stock a full range of Jersey instrument dop sticks that fit the Omni faceting machine, the new Patriot faceting machine and the new Tom Thumb faceting machine.